We’re friendly and available to chat. Reach out to us and we’ll happily answer your questions. Just fill in your name and email and we will respond as soon as we can. Get a FREE demo and experience what metrifit can do for your team! Can sports psychology give you an edge? Coach Feedback – How important is it? Why athletes should monitor stress? 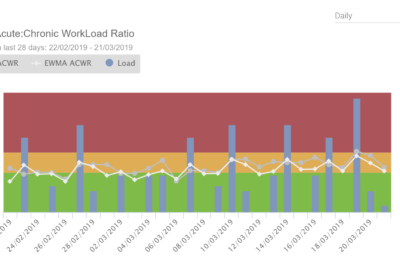 Why should you use an athlete monitoring system such as Metrifit with your team? 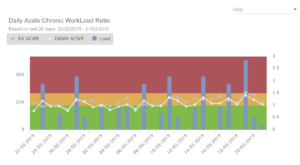 what’s new in the world of athlete monitoring!